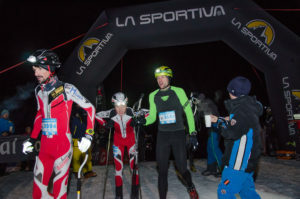 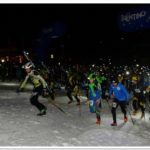 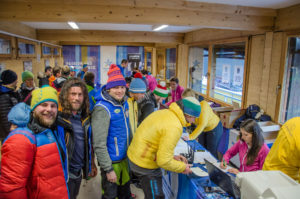 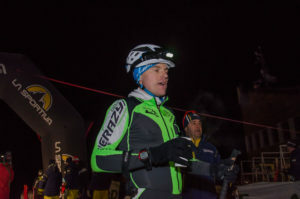 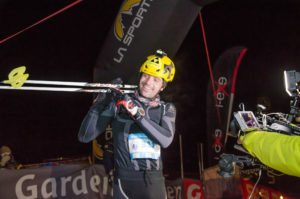 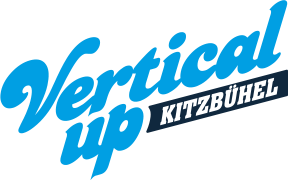 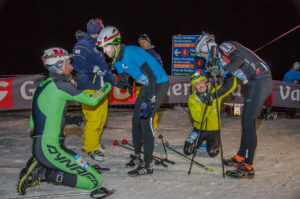 Gröden – Val Gardena – Punctually at 18:30 the starting signal was given in the finish area of the Saslong World Cup Course in Gröden for Vertical Up. 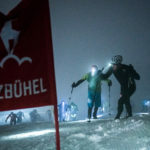 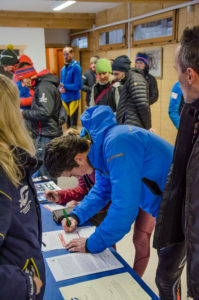 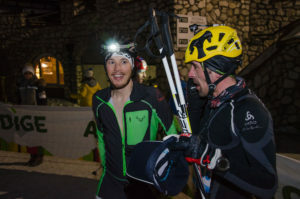 250 starters rose to the challenge to overcome the Saslong World Cup Course with a length of 3.446 meters, partly a steep angle of 60 degrees and an altitude difference of 840 height meters. 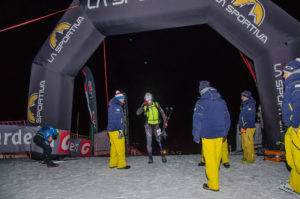 Under tough conditions, Philipp Götsch outclassed his competition from the strongly occupied speed category in a high-class race with a time of 29:23,8 With such outstanding time, he relegated his competitors Hannes Perkmann and Patrick Facchini to places two and three. 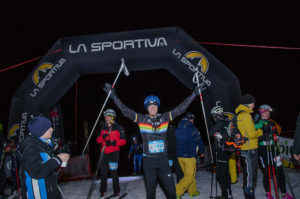 Among the female participants, Susanne Mair reached the finish line first and calls herself the winner. 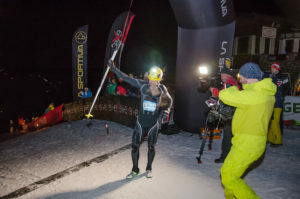 Verena Krenslehner-Schmid came second place, while Victoria Kreuzer came third place. 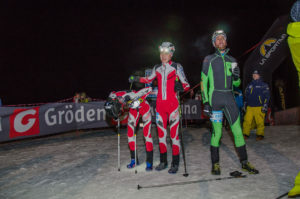 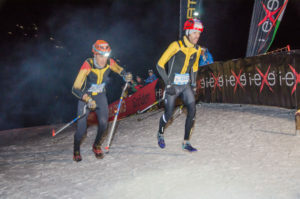 Verena Kreuzer and Martin Anthamatten from the National Swiss SkiMo Team won the ski tour category. 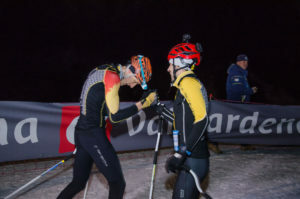 They also won the Sprint-Edition on the famous worldcup track Saslong.